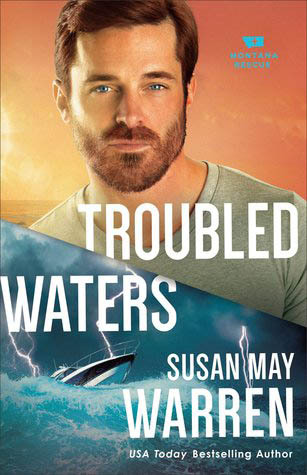 Troubled Waters is the 4th book in the Montana Rescue Series by Rita Award winner, Susan May Warren. I enjoyed Troubled Waters and would recommend it to anyone who enjoys fast-paced suspense novels. 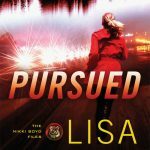 This is a continuation of the Montana Rescue series and although it could stand alone, I think it’s a help to have read one or more of the earlier books. There were times when I felt frustrated with the on and off approach of the two main couples. I also found it difficult to keep track of the characters. For that reason I’m awarding 4 stars. 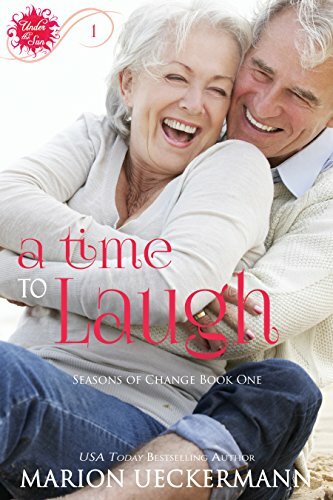 I nevertheless look forward to the next in the series. 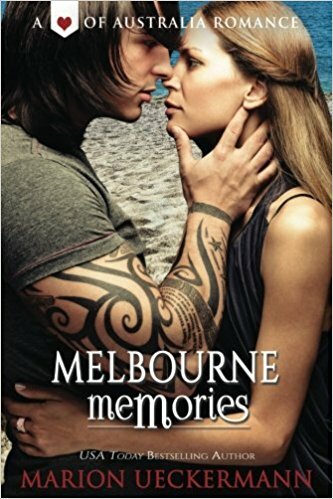 Melborne Memories: Escaping his dangerous past, former British rock star Justin “The Phoenix” Taylor flees as far away from home as possible to Australia. 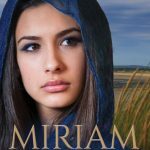 Meet Miriam, the devoted sister! Most of us know about Miriam, the little girl who watched over her three-month-old brother as he sails in a basket boat on the crocodile-infested River Nile. We've probably also heard the story of the Hebrew boy who grew up in an Egyptian palace. But during that time, what was happening to his sister, Miriam? 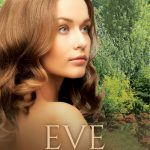 Eve ~ Mother of All is the second in the Out of the Shadow series. 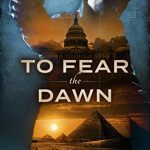 The women in this series are usually thought of under the shadow of another person. 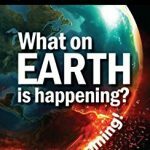 77 Ways to Find New Readers for Your Self-Published Book! It’s one thing to write and self-publish a book. It’s quite another thing to sell it!